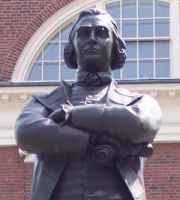 Our Samuel Adams Quotes come from his own letters and speeches and are listed in chronological order. 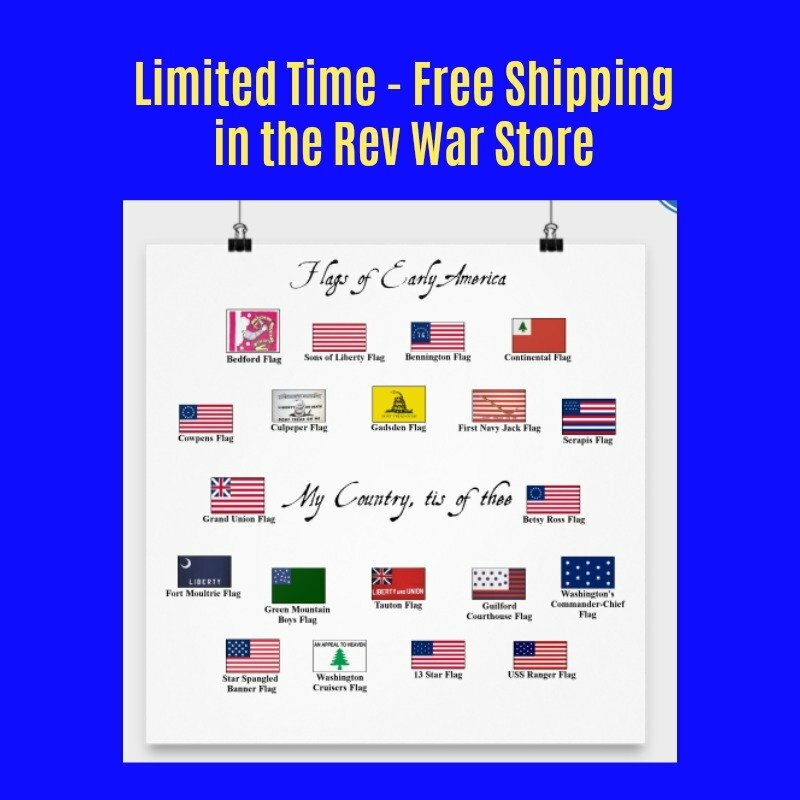 The quotes listed on this page are from the years 1775-1780, which was the height of the Revolutionary War. Sam Adams was one of the leading voices in the early part of the American Revolution. He was elected to the Continental Congress and became the second governor of Massachusetts. Many of these Samuel Adams Quotes come from a speech he gave at the State House in Philadelphia on August 1, 1776, roughly one month after the Declaration of Independence. In the speech, he encourages Americans to fight for their right to be free and to form independent states from Great Britain. Many of these quotes also champion the idea that public freedom is a product of personal virtue and morality. 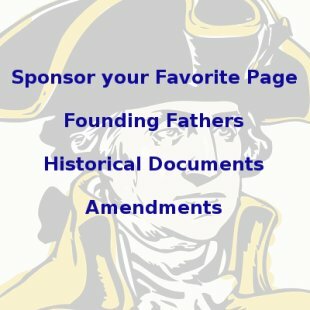 These Samuel Adams Quotes are listed chronologically with links to more before and after this period at the bottom of the page.